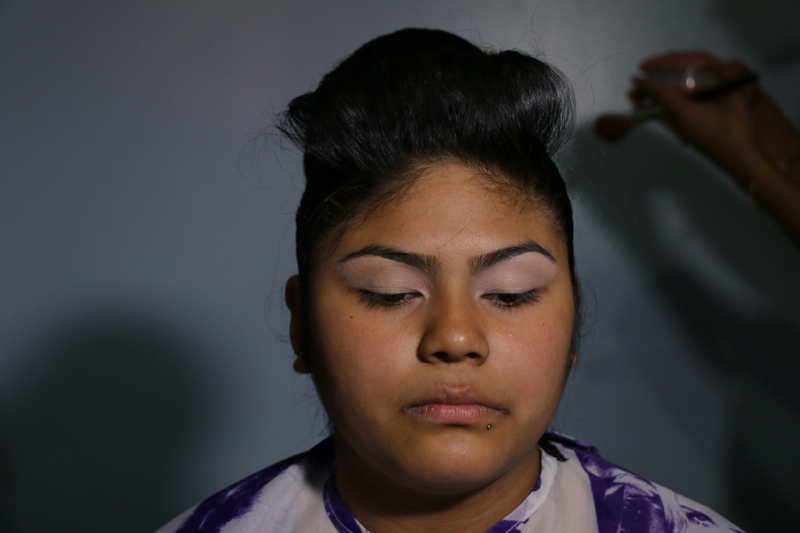 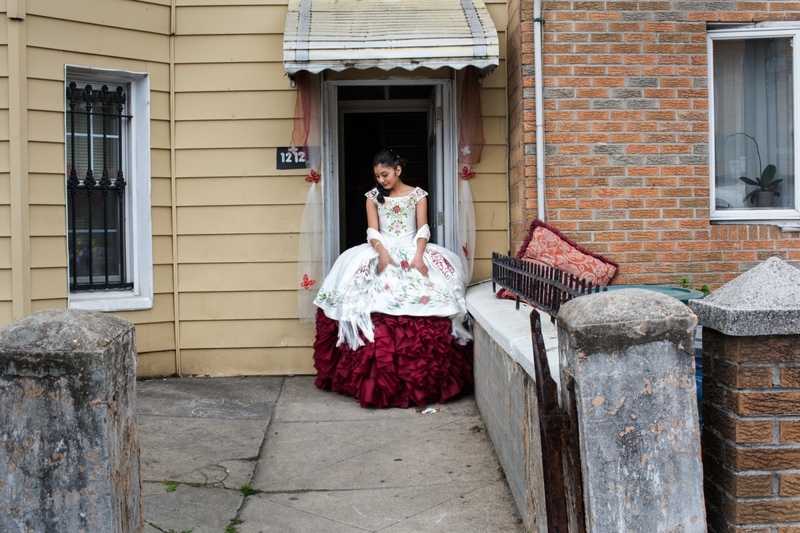 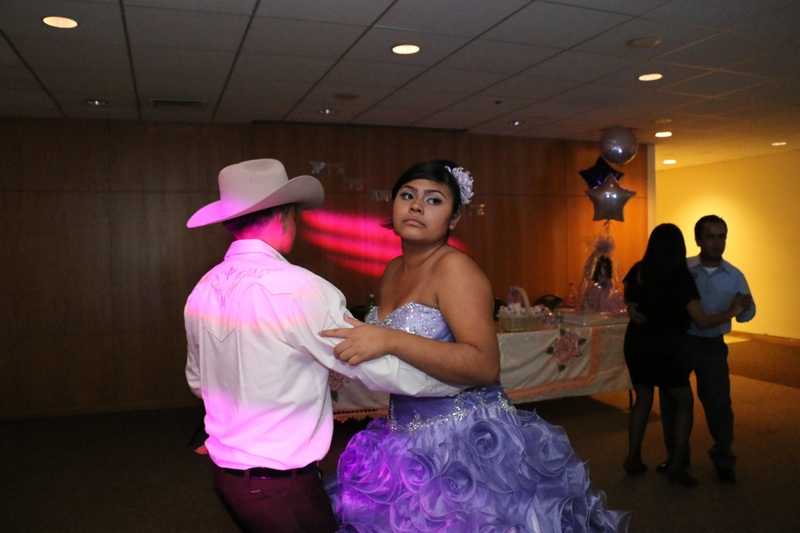 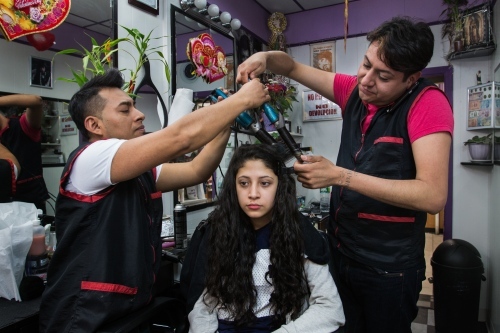 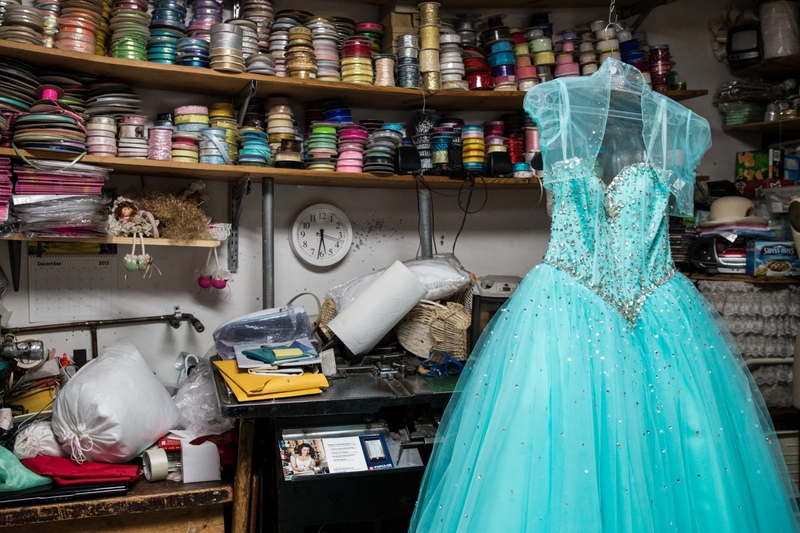 It is a photography project that document the traditional quinceañera celebration among the Mexican migrant community in New York City. 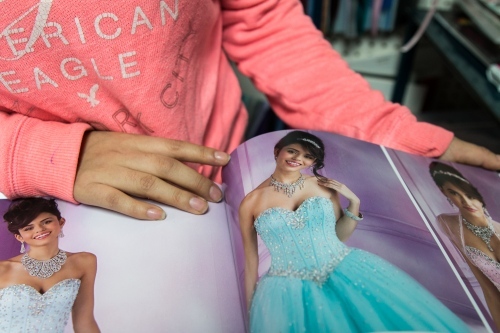 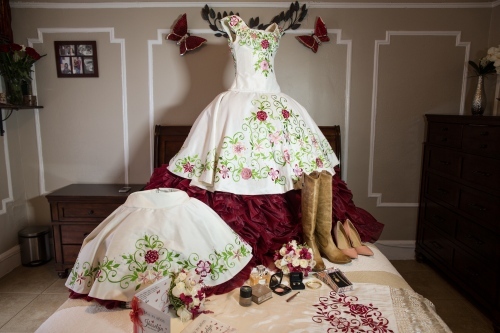 “Quinceañera”, is a community celebration that marks publically the transition from being a girl to becoming a woman. The festivities began with a thanksgiving mass within the Catholic religion, followed by a big party. The sweet fifteen, otherwise named ̈Quinceañera ̈, is a celebration that marks publically the transition from being a girl to becoming a woman. 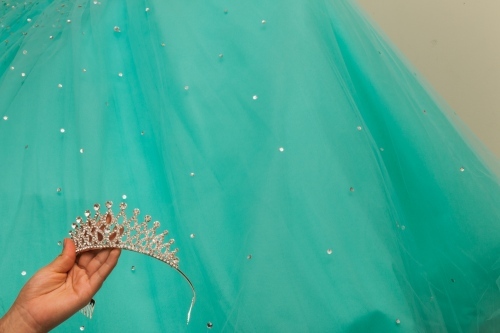 It is a community celebration that recognizes that the girl in question has reached maturity. 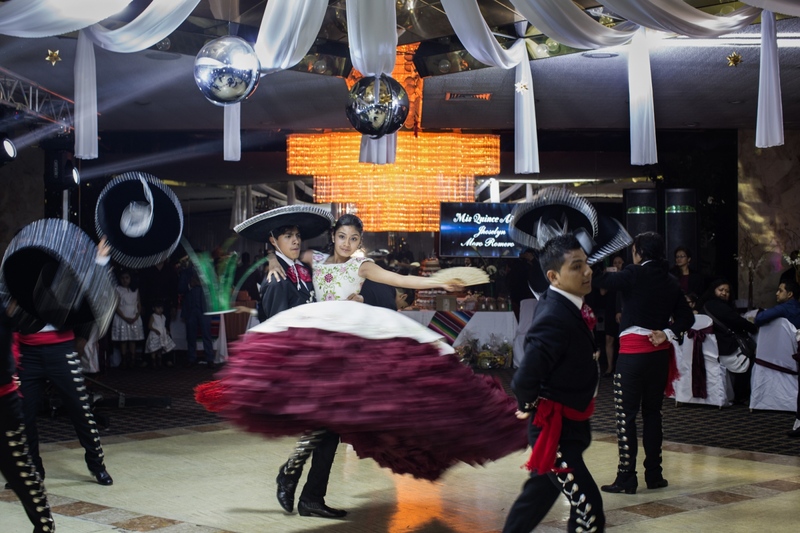 The celebration itself has many religious elements. Back in Mexico, it is one of the most important festivities that conjures the family and the whole community. 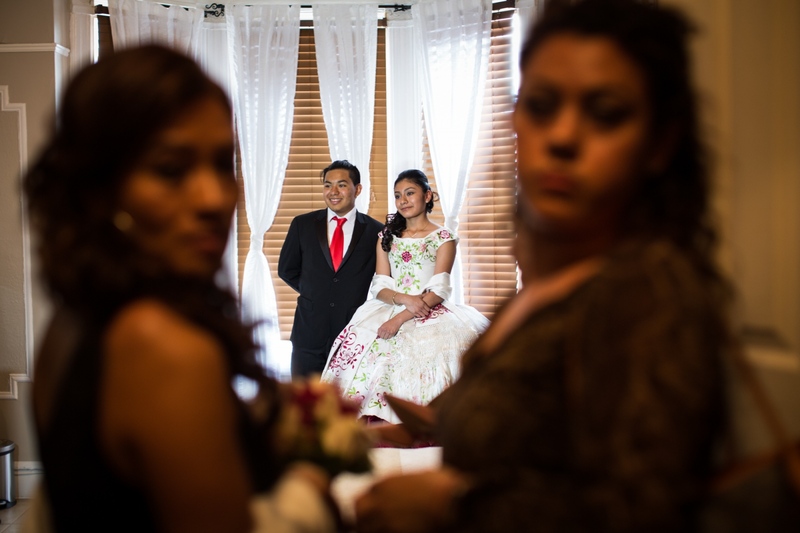 It is sustainable precisely because it is done by the community, wherein the ̈padrinos ̈ (godparents) are the ones who foot the bill to carry out the festivities. It is a public display of the family ́s capacity, economically and socially, to convene the community and signals their status within the larger society. 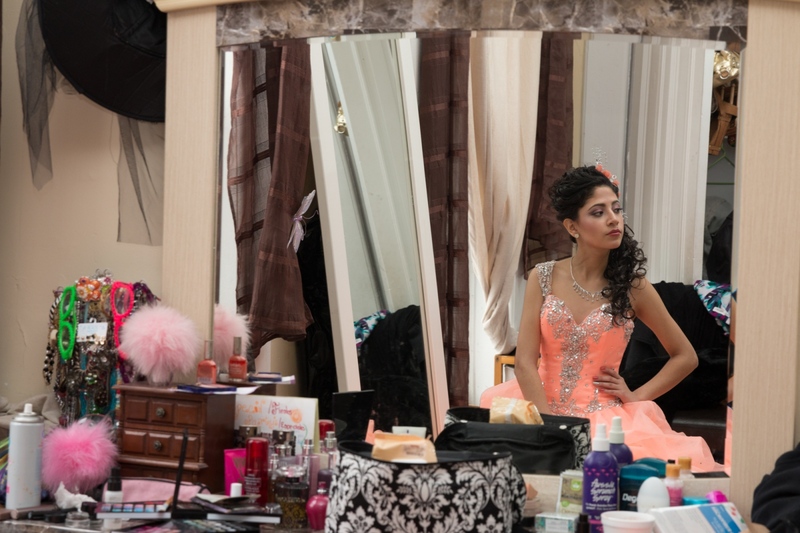 For this occasion, the sweet sixteen girl-to-become-woman wears conventional make up, an extravagant hairdo and a colorful, elegant dressing gown that the ̈quinceañera ̈ has chosen on her own. 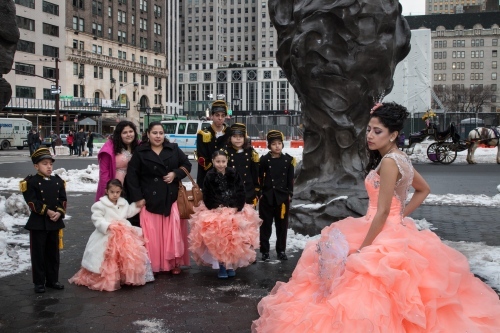 In the Mexican tradition, if the ̈quinceañera ̈ is catholic, the festivities began with a thanksgiving Mass. 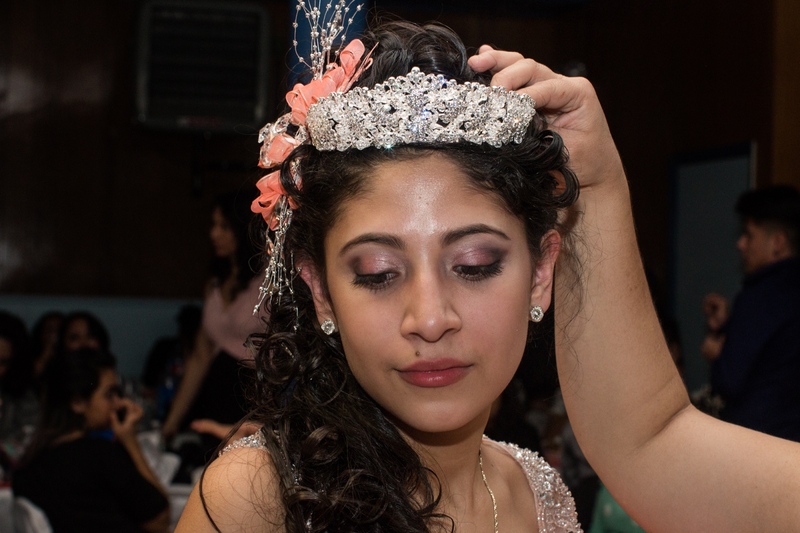 The ̈quinceañera ̈ goes to the religious celebration formally dressed (the gown is generally ostentatious and creative and alludes to the illusion of her status as a princess), and wherein a medal, given to her by one of the many godparents, and already blessed, is worn. 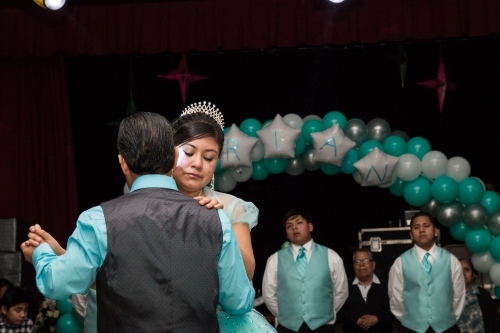 She is accompanied by her parents, godparents (often by the same baptismal godparents)and ̈chambelanes ̈ (dancers). 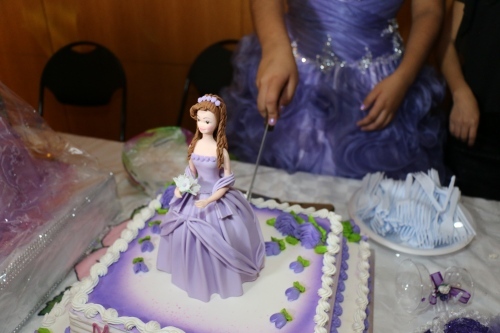 After the mass, there is a huge party, wherein all the attention continues to be focused on the ̈quinceañera ̈, who, together with her entourage, dances, has a toast and cuts the cake. There are other significant rituals, such as the using and parting from her last toy, given that her next public event most likely be her marriage. Also the ritual of the heeled shoe that is taken off and changed, usually by the father, from a regular, flat shoe, which symbolizes her passage to adulthood. 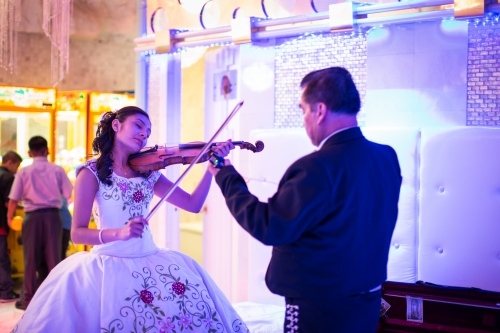 Then the floor is set for the meal and the hired musical groups and or bands began their routine, enlivening and spiriting those who have listened to the convening. 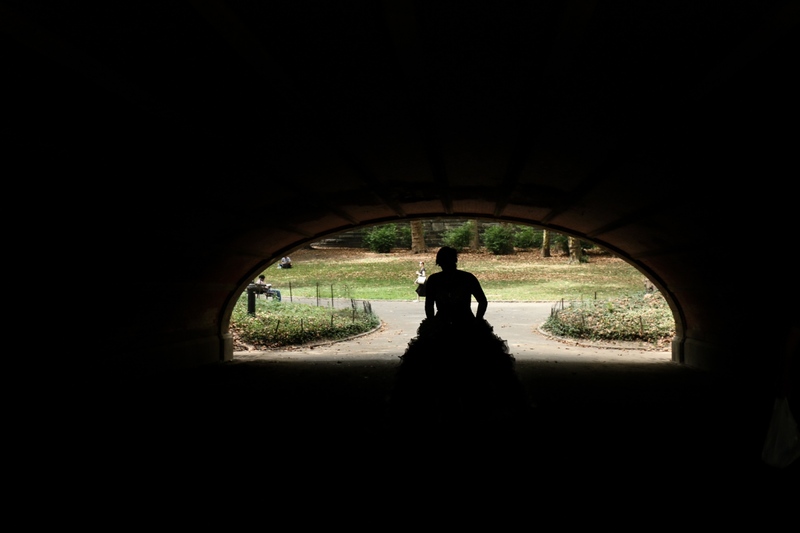 Cinthya Santos Briones, is a Documentary Photographer based between New York and Mexico.